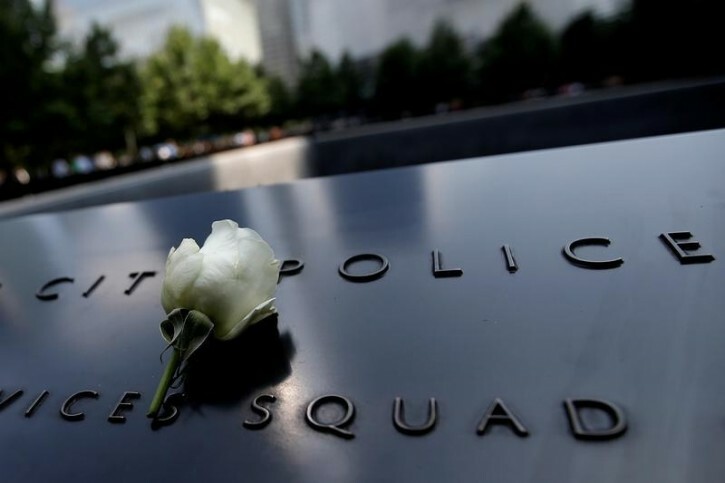 New York - Police departments across the country on Friday reacted to the deadly sniper attack on officers in Dallas with a mix of sorrow for the victims and concern for their own, with many taking precautions to guard against copycats and other potential threats. Outside New York Police Department headquarters, officers stood at attention as an American flag was lowered to half-staff to honor the five officers killed and seven wounded on Thursday in Dallas during a protest over fatal police shootings of black men. Inside, Police Commissioner William Bratton met behind closed doors with Mayor Bill de Blasio and the NYPD’s top commanders to discuss how to react to the killings. Pairs of NYPD officers were posted in front of the entrances to precinct stations across the city. The most common safety measure for forces that normally allow officers to patrol alone — including Chicago, Las Vegas, Cincinnati and Louisville, Kentucky — was to order them to team up in pairs. “It’s a good time to double up in the interest of safety and to give officers the opportunity to talk to one another and decompress,” said Dwight Mitchell, a spokesman for Louisville police. 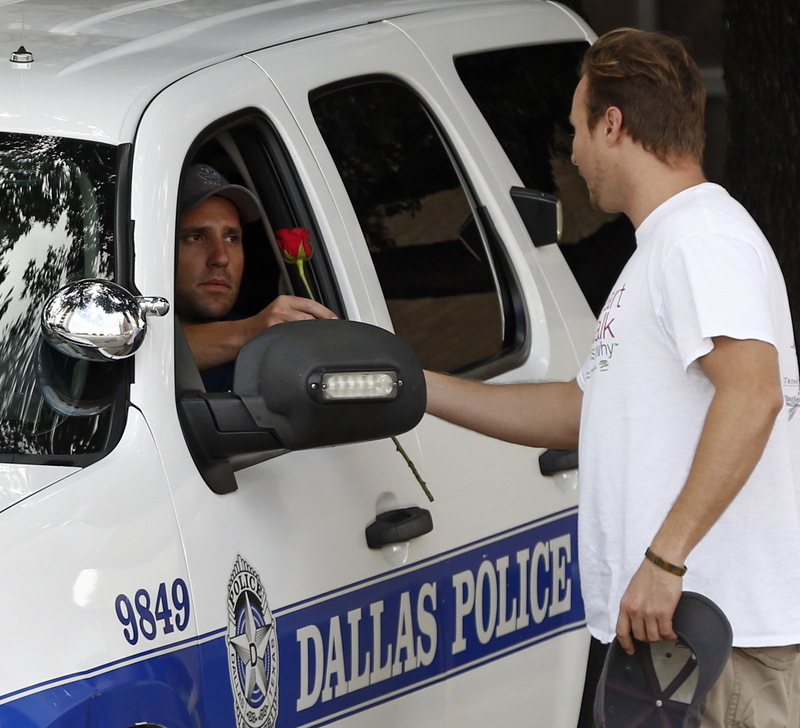 The directive in Chicago came after officers working overnight there heard dispatchers broadcast a message urging them to “use extreme caution” after the Dallas attack. Elsewhere, officers were reminded to always wear their bulletproof vests.